A kitchenette with cooking hobs, fridge and microwave is included in all the spacious apartments at the Margaritis. Each has a dining area and an LCD TV. 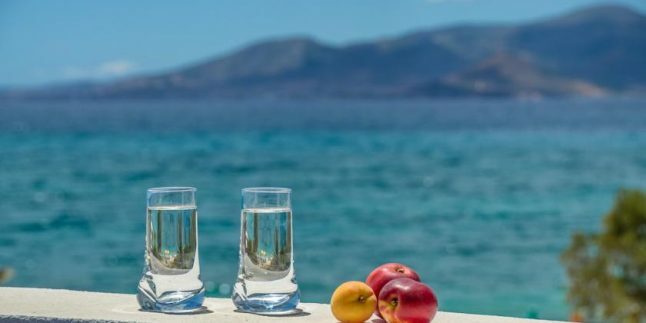 Agios Prokopios Beach with beachfront bars is less than a 10-minute walk away. Naxos Town is within 6 km. Staff can arrange car rental and bicycle rental.